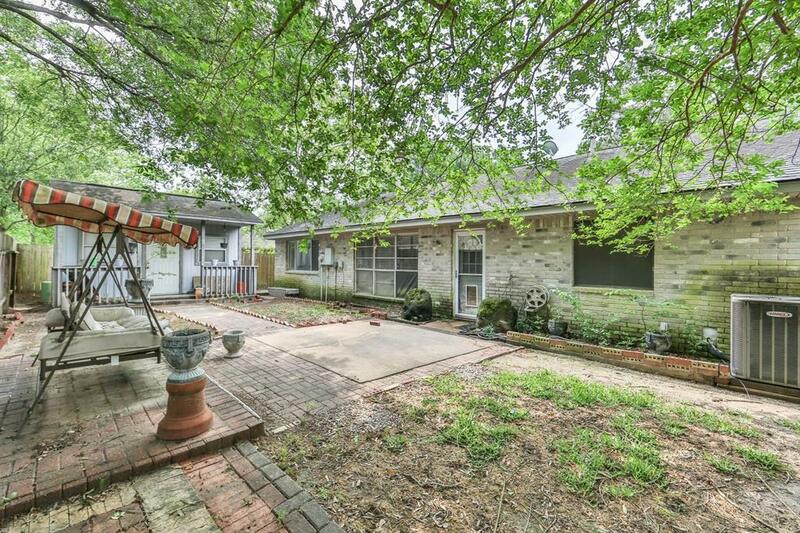 Fantastic opportunity to own a 1-story Ranch in the established Westfield community! Located in a quiet & secluded section of the neighborhood, you'll love the mature trees on this lot! 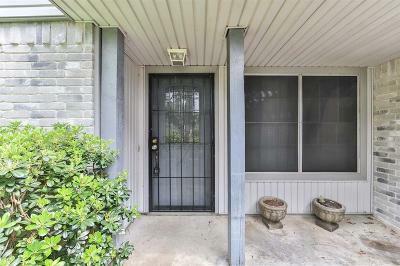 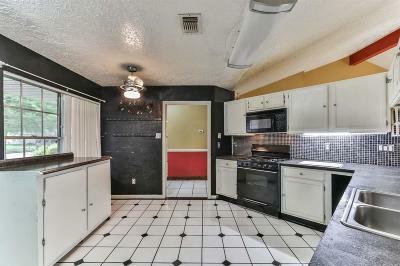 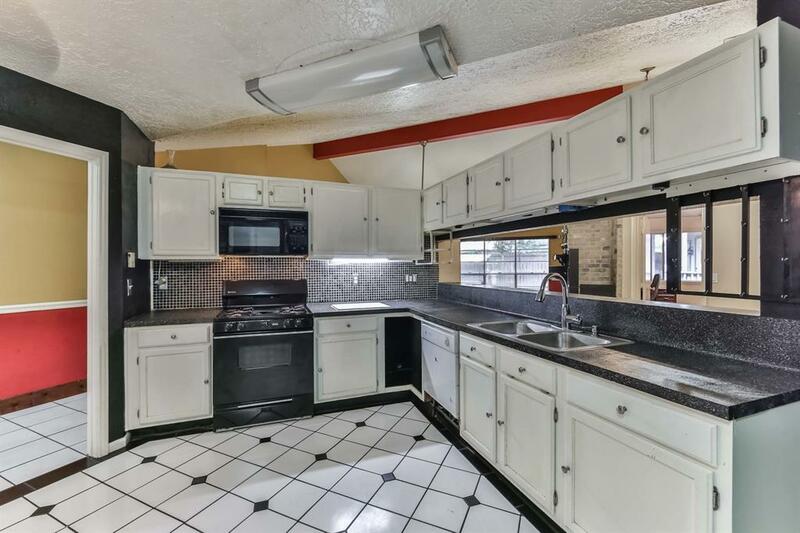 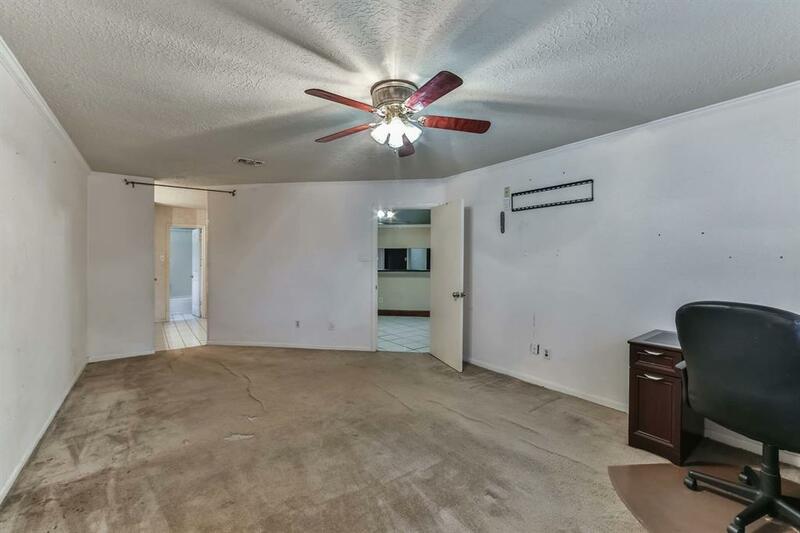 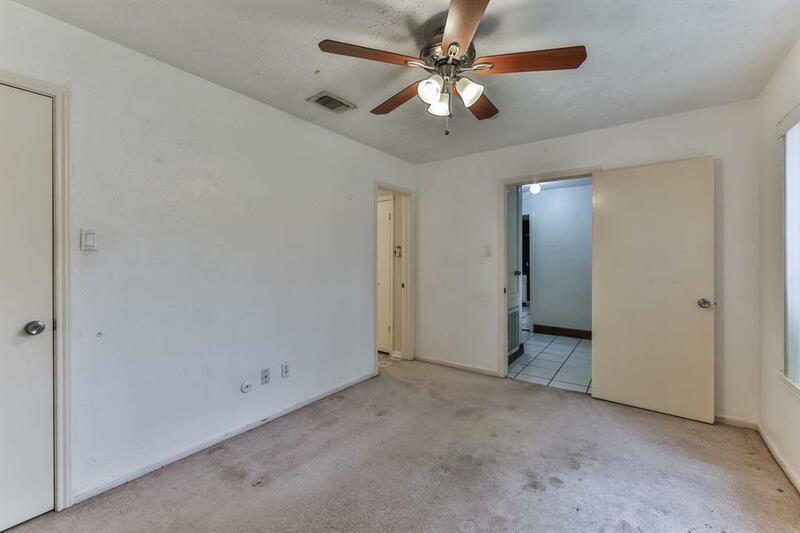 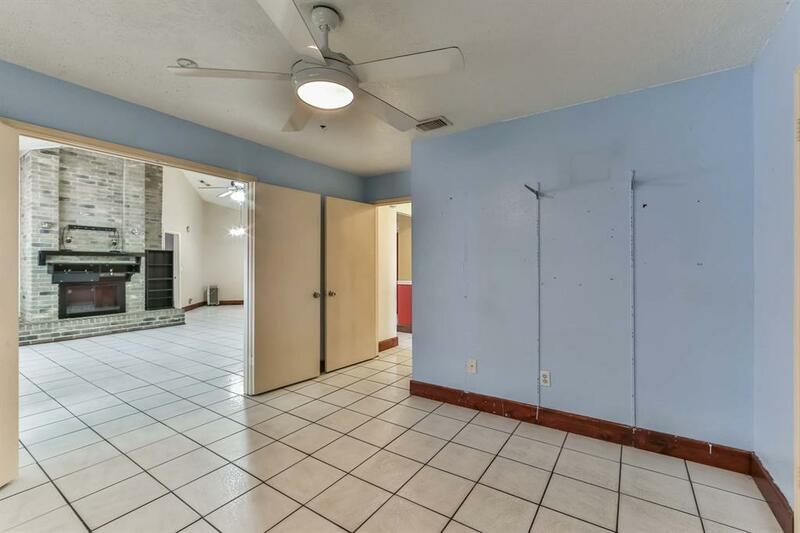 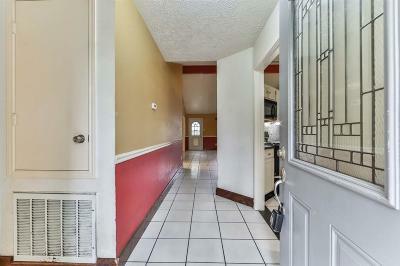 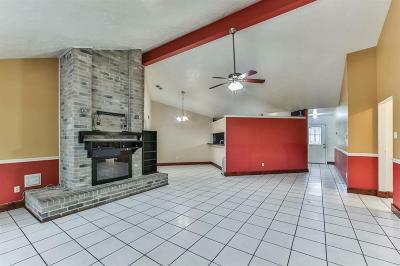 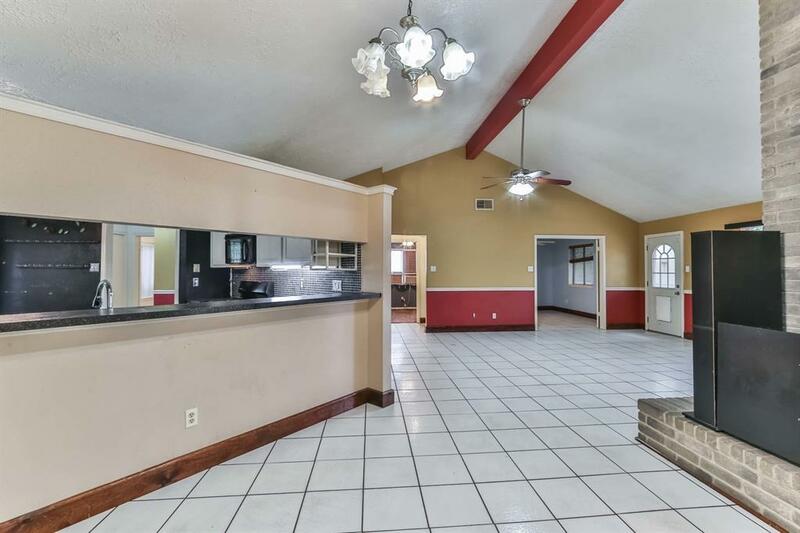 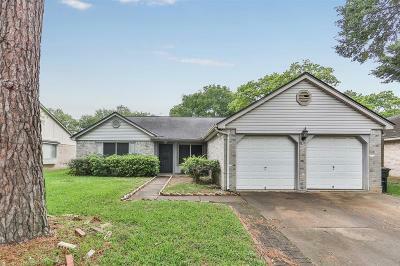 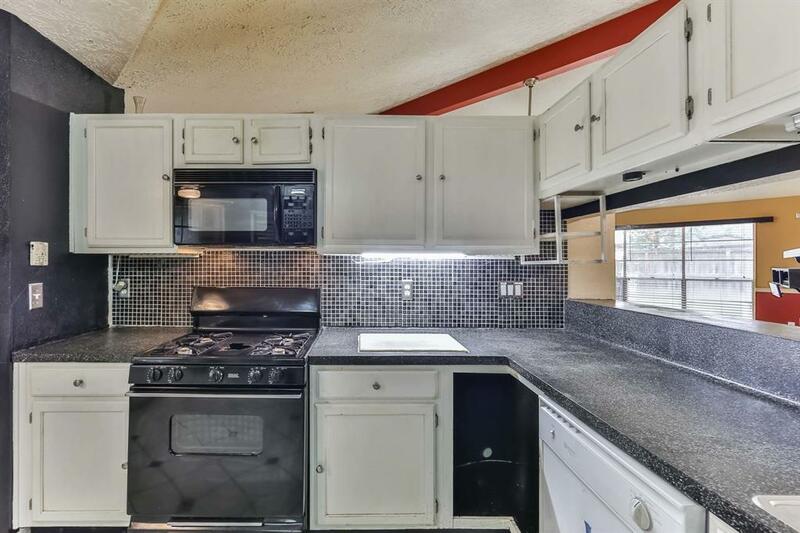 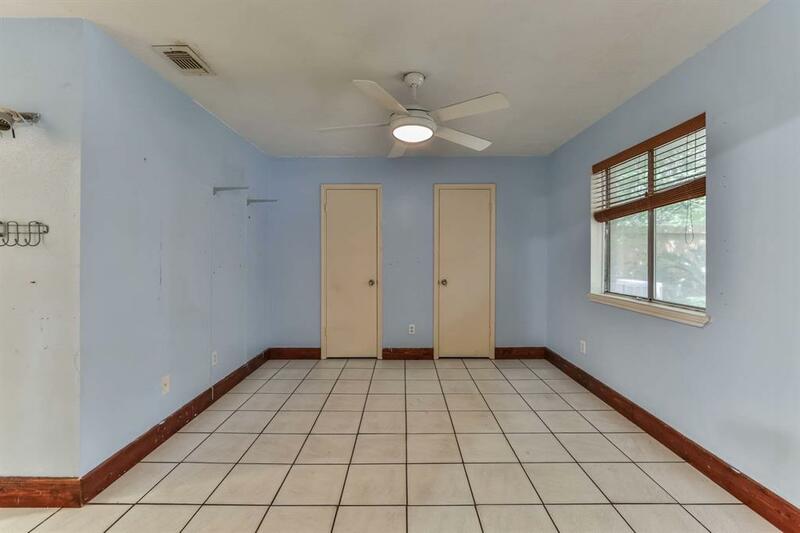 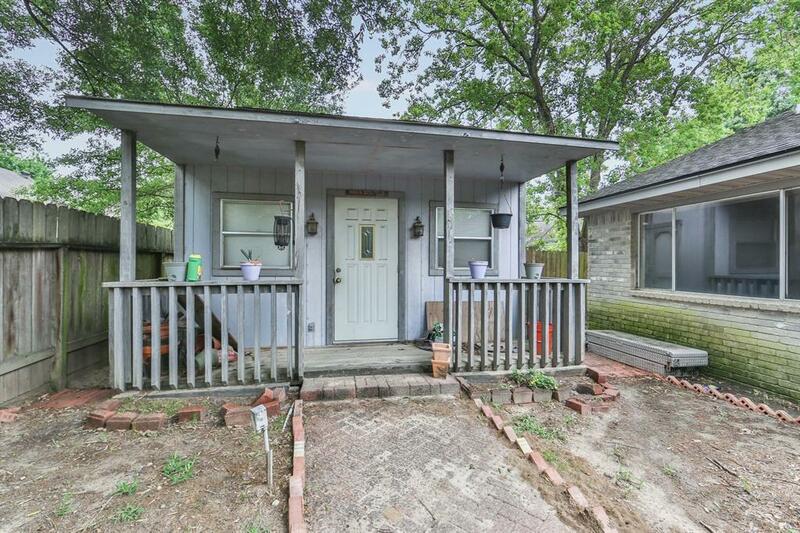 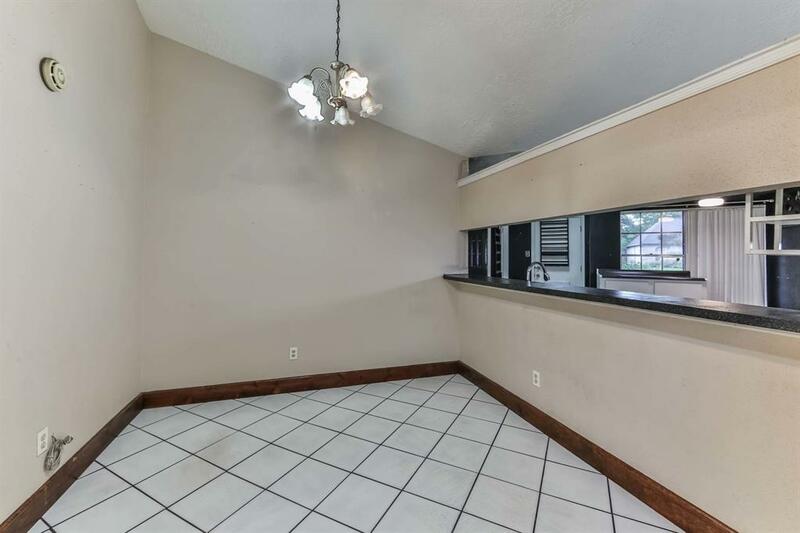 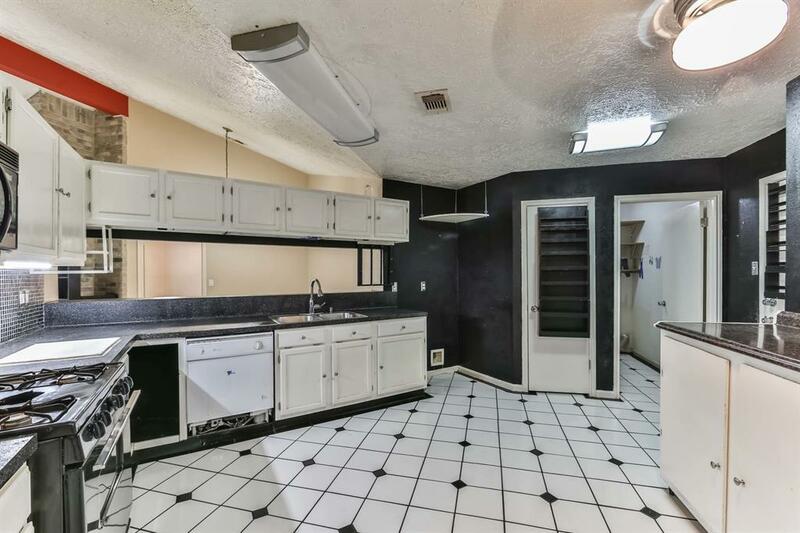 This 4 bedroom, 2 bath home, features a split floorplan, & tile flooring through the entryway, family room, kitchen, & one of the secondary bedrooms. Spacious family room offers vaulted ceilings with a wall of windows overlooking your private backyard, as well as a floor-to-ceiling exposed brick fireplace! 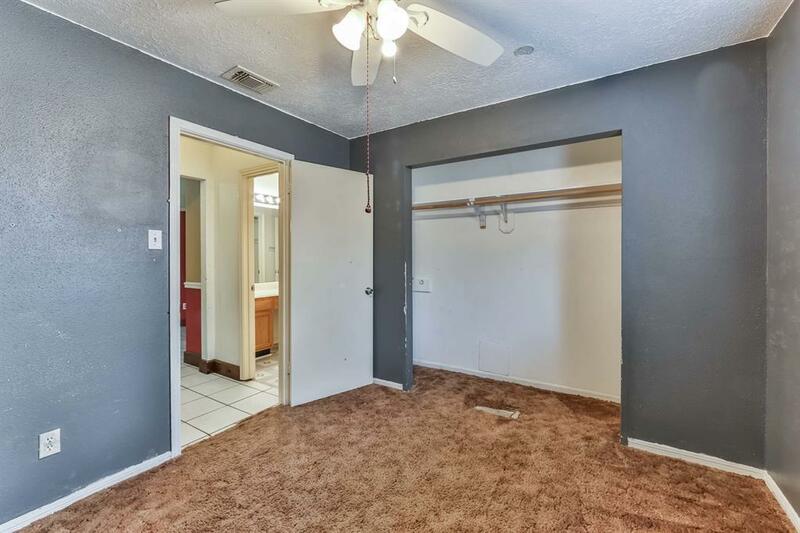 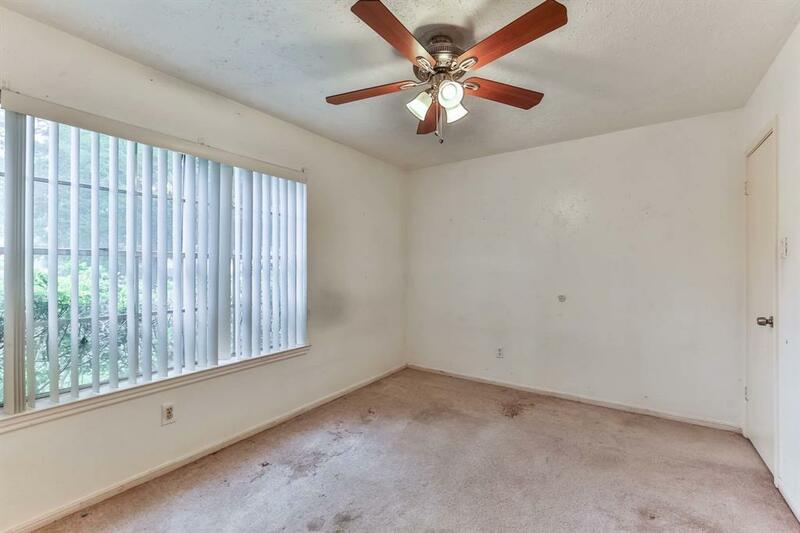 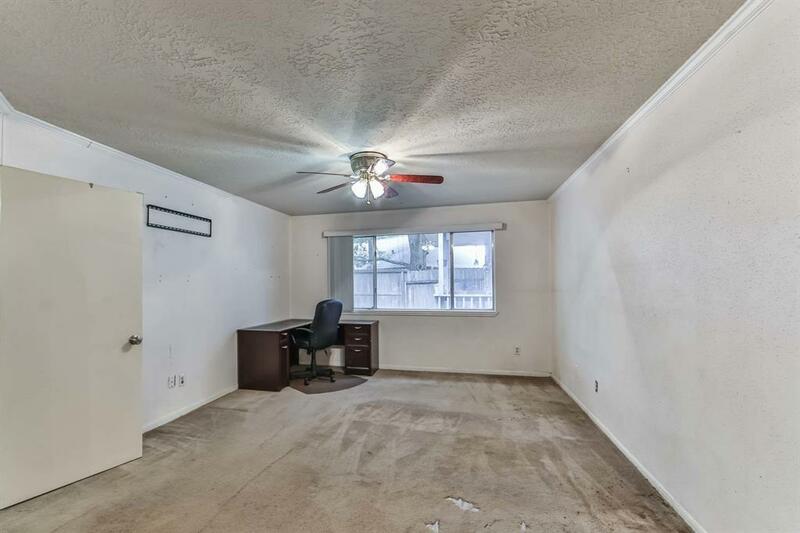 All bedrooms are generously sized, especially the master suite. 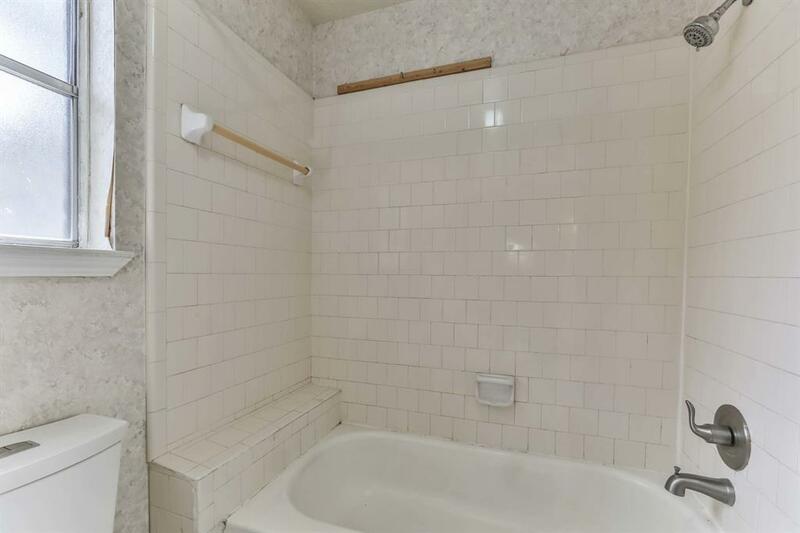 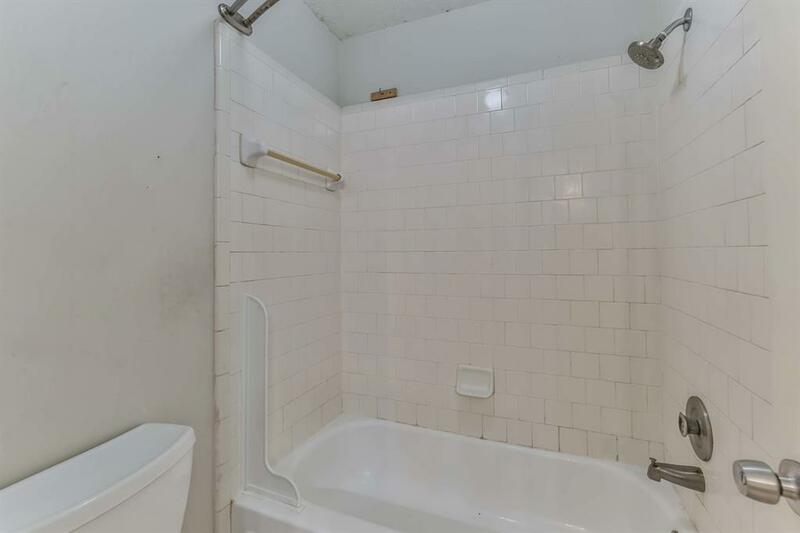 Secondary bath has dual sinks & a shower/tub combo. 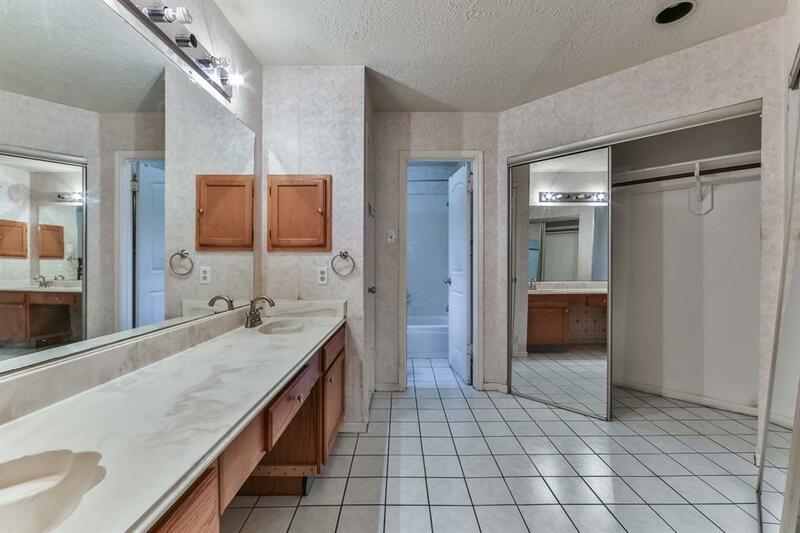 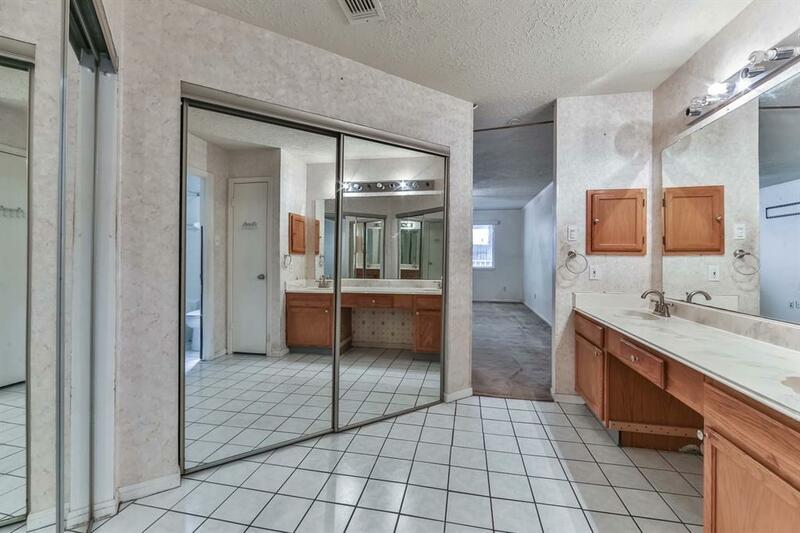 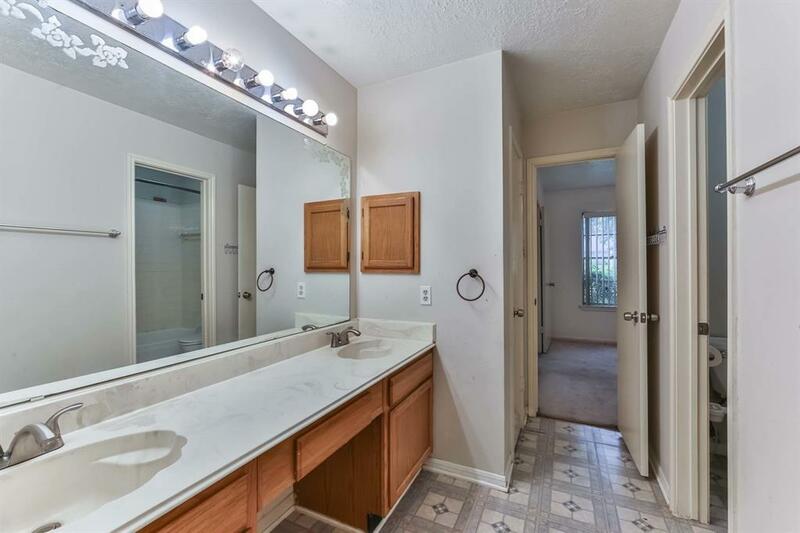 Master bath is very large & boasts an extended counter with dual sinks, shower/tub combo, & extended running closet. 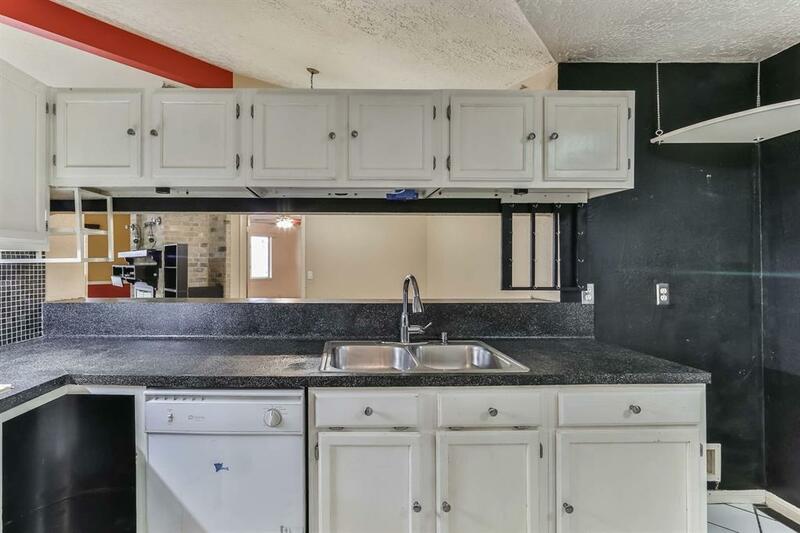 Kitchen has plenty of storage & cabinet space & can be opened up to the family & breakfast areas for open concept living! 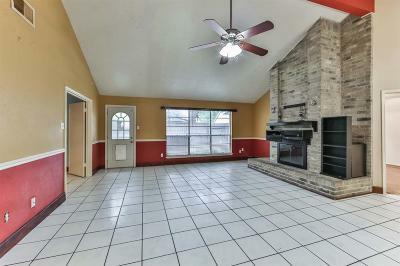 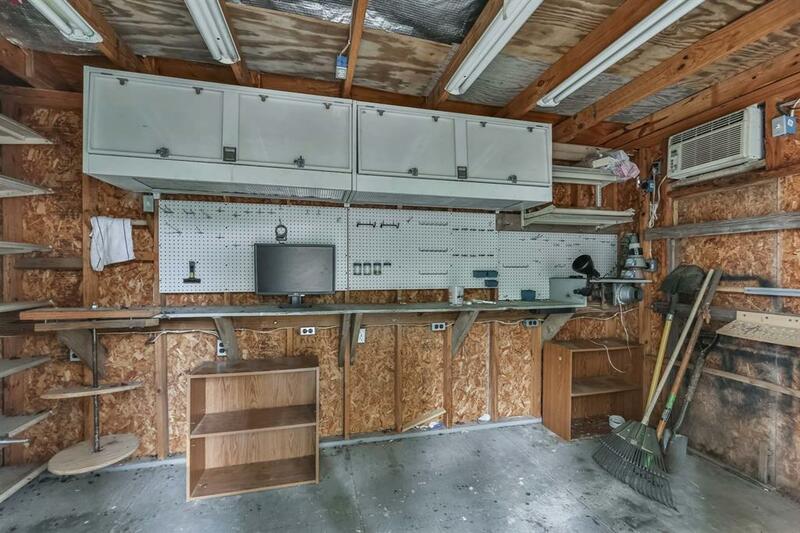 Private backyard with plenty of space & extended bricked patio, also offers additional storage with a custom built shed! 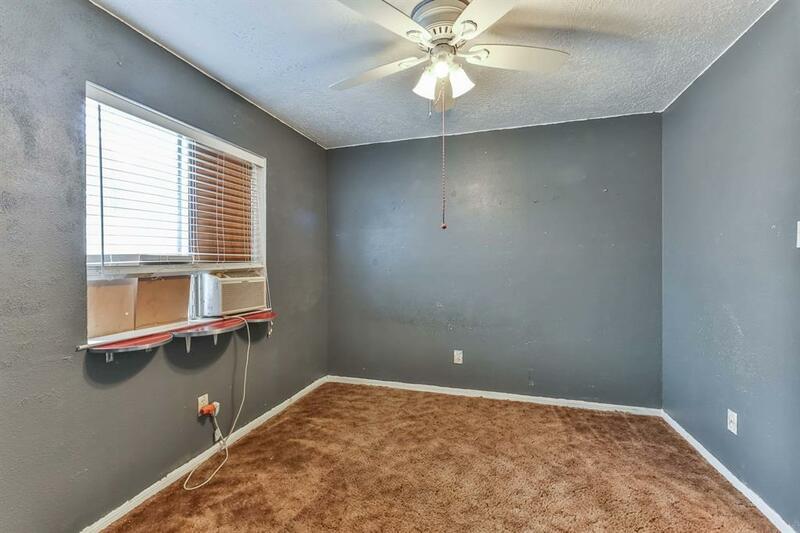 A/C is around 5 years old. 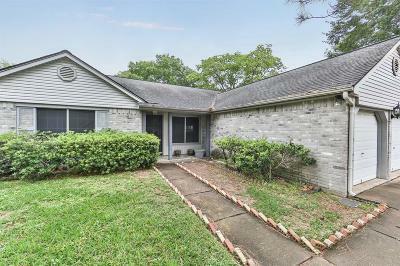 Directions: From I-10 Exit Fry Rd, North On Fry Rd., Right On Misty Cove, Right On Windmoor, Follow Around To Winding Branch, Home Will Be On The Left.